As usual Youth Festival was celebrated with enthusiastic participants this year too in HongKong. Indian dances of various forms, Bharathanatyam, Kathak, Kuchipudi, bollywood, yoga, folk and fusion, you name it, it was performed on that day. 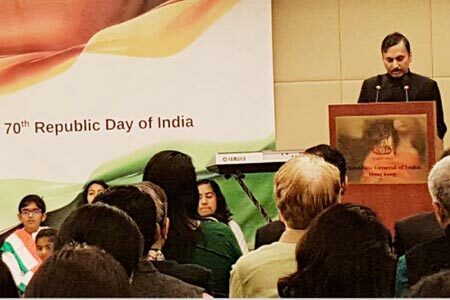 This year the Indian Republic Day celebrations were more enthusiastic as it was celebrated along with 150th Birth Anniversary of Mahatma Gandhi. Mr. Puneet Agrawal, Consul General of India hoisted the flag and read President's message. 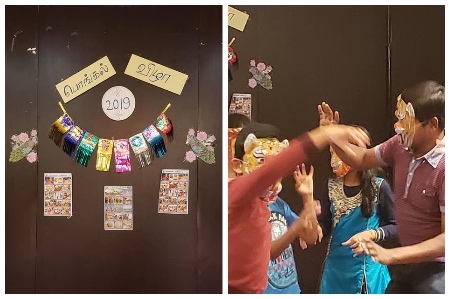 2019 Pongal Celebrations was joyously celebrated at Tung Chung. Event started with the Pongal greeting from every child in Tamil. Hong Kong Computer Society, Women wing organised a month long Step Challenge competition. Sivakumar won the championship in male individual category with 582,102 steps in the month of November (with an average steps of 20000 steps -nearly 20km every day). 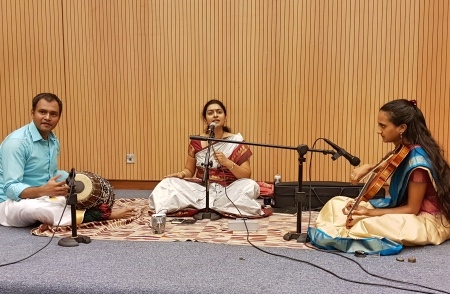 The carnatic music lovers of Hong Kong had a very entertaining evening at the music recital of Roopa Shastry . Roopa is a graded All India Radio artist and living in Hong Kong for few years now. She was accompanied by Aravindan, a local mridangist and Bhairavi from Australia on Violin. 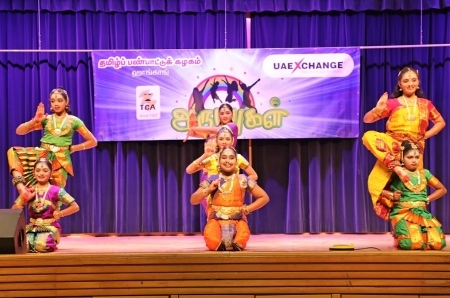 2018 Arumbugal program went on very well with lot of performances by the Hong Kong Tamil children before a crowd of more than 150 people. 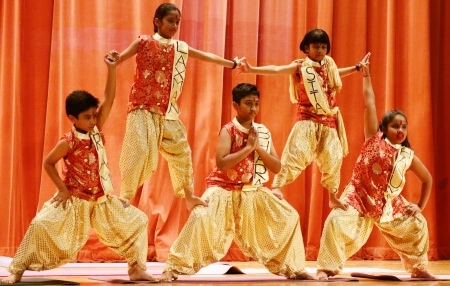 Tamil Cultural Association organises this event to encourage the children to perform before their members. Hong Kong had a big cultural festival organised by the Hong Kong Government to bring all Asian ethnic cultures on stage. 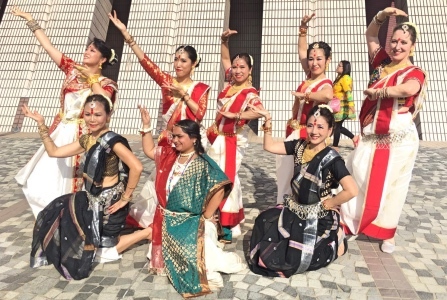 Hong Kong, Macao, India, Nepal, Sri Lanka, Myanmar, Cambodia, Japan, Korea, Indonesia, Phillipines, Laos, Singapore participated to showcase their culture to thousands of attendees at the Hong Kong Cultural Center Piazza near the Star Ferry. 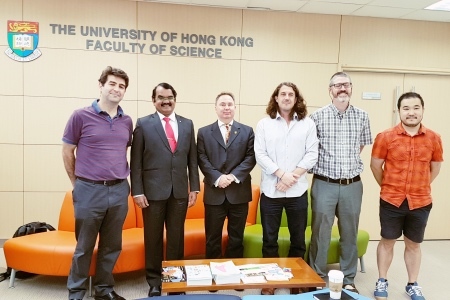 Indian Space Scientist, Project head of Chandrayan 1 and Mangalyan, Padma Shri Dr. Mylswamy Annadurai did a presentation about Mangalyan, the evolution and outcome at Department of Physics, University of Hong Kong. 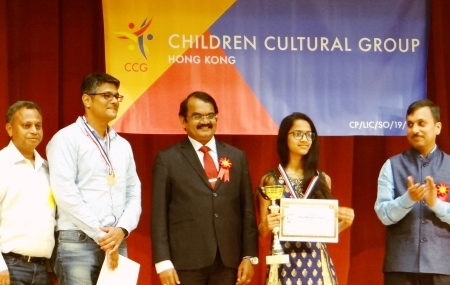 In Hong Kong, Children Cultural Group celebrated the Birthday of people's President Dr. APJ Abdul Kalam Birthday with renowned Space Scientist of India Dr. Mylswamy Annadurai. He gave away the APJ Abdul Kalam Quiz Wiz Trophy to the winners of the CCG-CIBS Quiz contest. Dayal Badminton Championships is held for past 10 years to bring the Indian talents in Badminton. During this 10th year, a new racquet design was launched. It was dedicated to Thiruvalluvar. 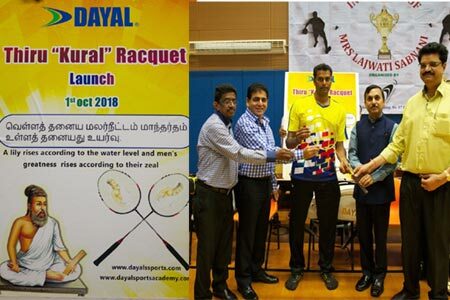 The racquet is named as Kural racquet. Thirukural 'vellathanayadu malar neetam' is inscribed on the racquet in 6 different languages.